After learning A LOT about where Pure Tap water comes from, Kyle finally makes it to a distillery to see how it is used for a darker liquid. Chats with Kevin at Stitzel Weller reveal some interesting history about the old distillery. 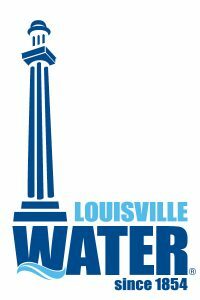 A sit down “parlour chat” with Chris from Louisville Water (A real-life Scientist) throws some light on the importance of good water when making bourbon. Be sure to watch the full episode, online NOW.